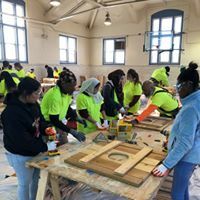 PHILADELPHIA, February 4, 2019	(Newswire.com) - Contractors from the General Building Contractors Association (GBCA) and other organizations participated with Philadelphia high school students in celebrating Martin Luther King Jr. Service Day. 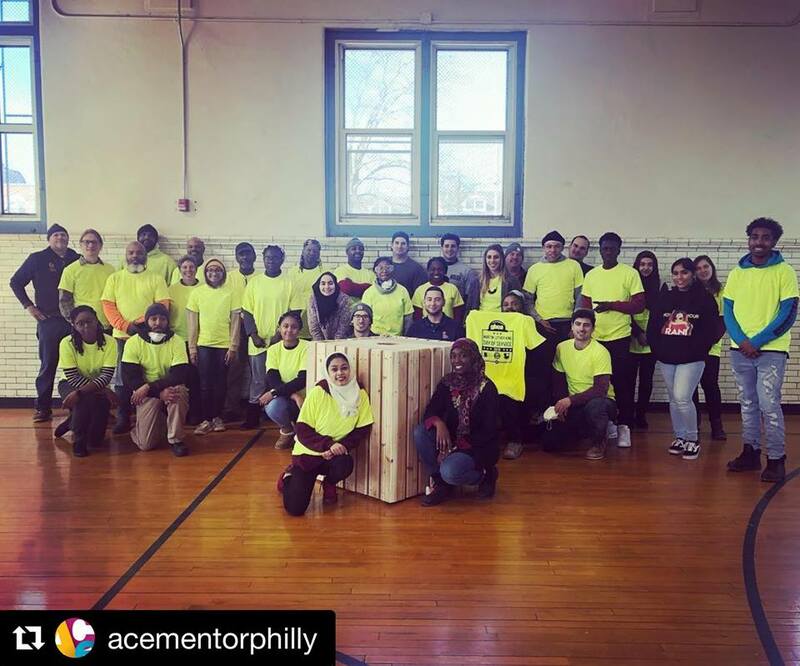 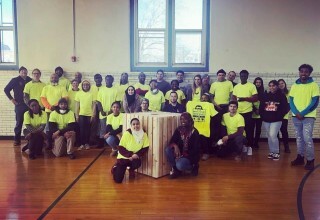 Students from ACE Mentor Program received a lesson in volunteerism and a glimpse into a potential career in the construction industry with members of the GBCA and other organizations as they spent the morning helping build cedar trash containers at the Kingseeing Recreation Center in southwest Philadelphia. 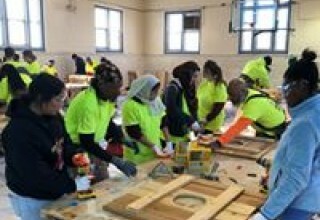 “Our mission to promote the commercial construction industry, while driving positive change in our community, can only be as effective as the efforts of our members and partners,” said Ben Connors, president, GBCA. 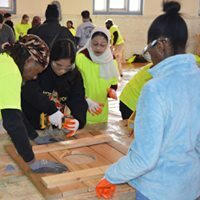 Martin Luther King Jr. Day is a federal holiday marking the birthday of the famous activist who advocated for civil rights and economic justice. 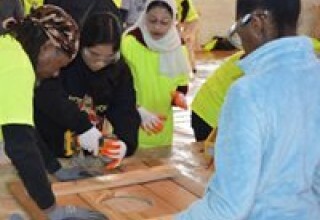 It promotes the theme of public service. 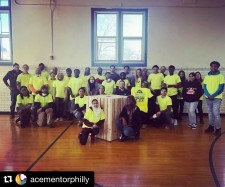 Philadelphia’s ACE Mentoring program is part of a national effort to promote interest in careers including architecture, construction and engineering.